Sculptures are available for the following prices (incl. VAT & Postage). When the order is sent the copy can begin to be made. Cheques can be sent to the address at the bottom of page. 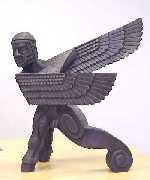 Sales will help fund bronze casting the 2 metre sculpture. Sculptures come with a certificate and edition number. 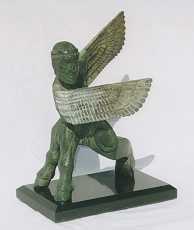 Bronzes are available in a variety of coloured patinations and finishes. The sculpture can begin to be made.